The PS4 Pro has tremendously helped Sony boost its console sales and humiliate competitors at the same time. After the launch of the PS4 Pro in the UK, PlayStation 4 console sales have triple, reports MCVUK.com. According to the report, citing data to GfK hardware, PS4 console sales rose up to 204 percent week-on-week. The report informs that the PS4 Pro is outselling the original PS4 and the PS4 Slim by large margin. Of all PS4 consoles sold during this period, 65 percent of them were a PlayStation 4 Pro. 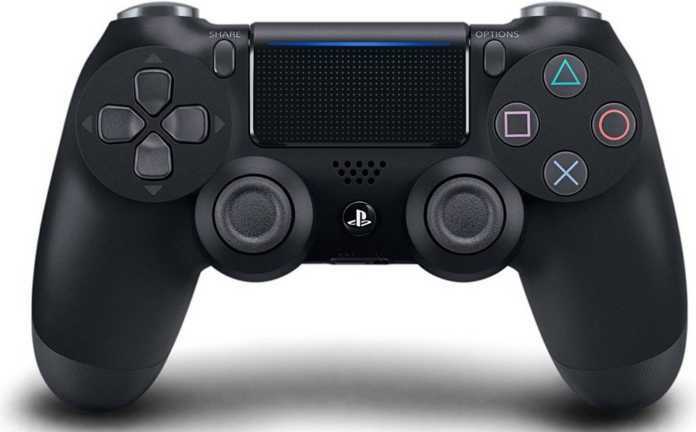 Sales of the original and slim PS4 rose 8.5 percent week-on-week. The report also claims that Microsoft is still having a hard time catching up to Sony in console sales. It is said that PS4 sales were 44 percent higher than Xbox One, with Sony securing 53 percent of the hardware market, while Microsoft grabbing 37 percent of the market. Although the PS4 is humiliating the Xbox One in sales, the Xbox One is not doing so bad on its own. According to the report, Xbox One sales is rising up by 85 percent week-over-week.